A Play About LeBron James Is Coming to L.A.
Home Theater A Play About LeBron James Is Coming to L.A. If Space Jam 2‘s summer 2021 release date has left you jonesing for LeBron James content, Center Theatre Group has good news. 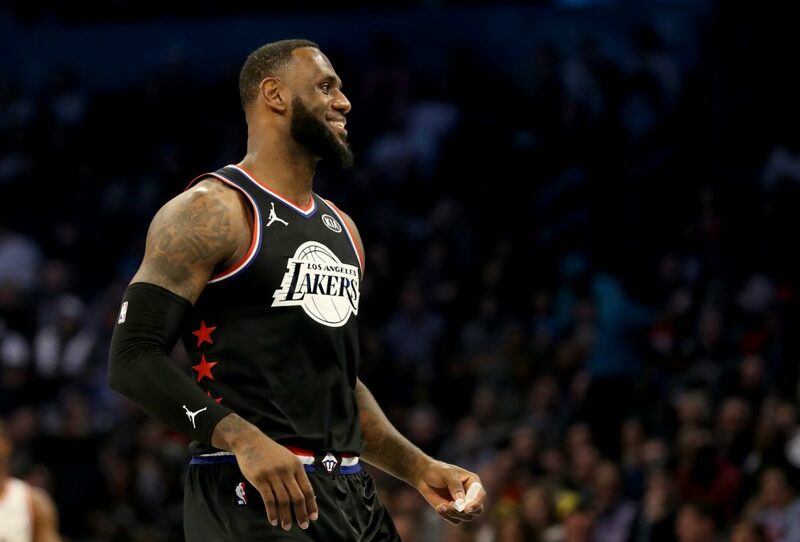 The L.A. Times reported today that King James, a play about James’s tenure as a Cleveland Cavalier and the impact he had on that city, will be making its way to L.A. sometime next year. Written by Rajiv Joseph (Bengal Tiger at the Baghdad Zoo, Archduke), the play will be staged by Chicago’s Steppenwolf Theatre Company before it makes its way to L.A. Dates for the L.A. run of King James have not been announced, but we’ll be ready. Next articleThese 8 Buildings Explain Frank Gehry’s Influence on L.A.